Join us to look deep into textile fibres – their characteristics and individual beauty, how they are sourced and used, and how they change over time. Ylva Dahnsjo will discuss the secret lives of textiles within the context of the big challenges of life on earth, and explore how a good knowledge of fibres and cloth, based on a happy marriage of traditional skills and contemporary science, can help us to live greener lives and contribute to our wellness. It will also carry a torch for sir David Attenborough and the War on Plastic, examine the responses from the textile industry, and look at the relative merits of re-cycling, up-cycling and re-purposing. Above all, this talk will be a personal celebration and illustration of the joy of textiles, and their continuing place in our lives. Ylva Dahnsjo is an independent Art & Material Heritage Adviser. She inherited her love for textiles and nature from her Swedish mother – an artist and weaver – and many generations of strong and creative women before her. She is an accredited conservator, and has worked with fabulous collections and historic environments in public and private ownership for over three decades. 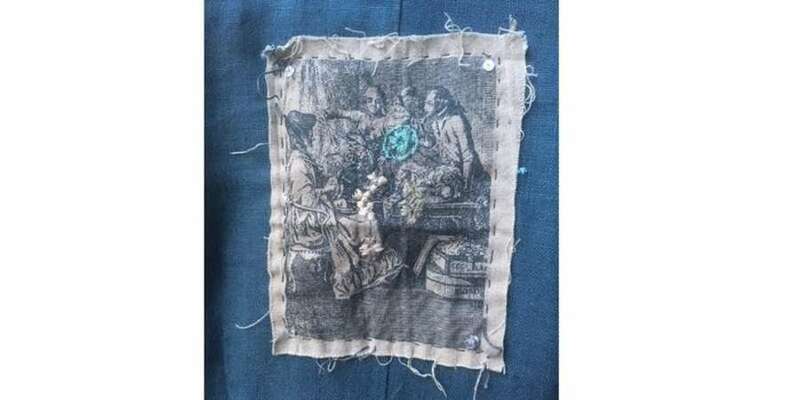 This has brought her to many intimate textile encounters, and her early career in literature and the performing arts has helped her to see the layers of meaning and connections embodied in material objects.